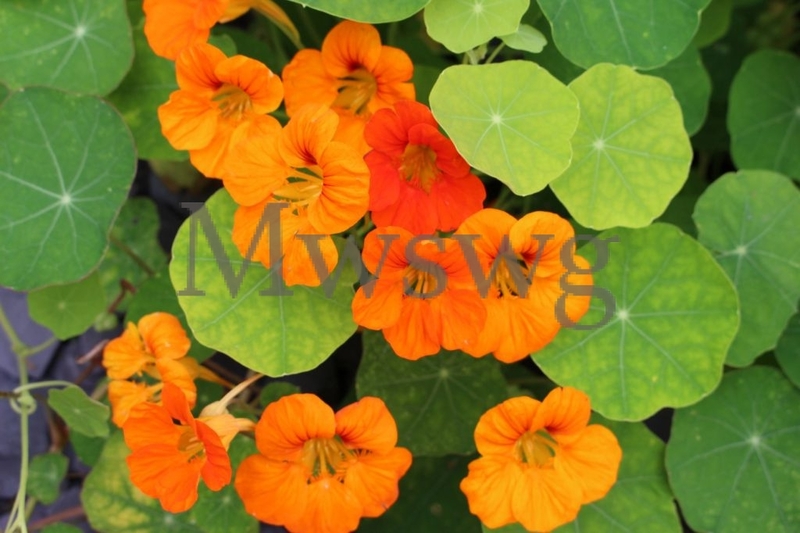 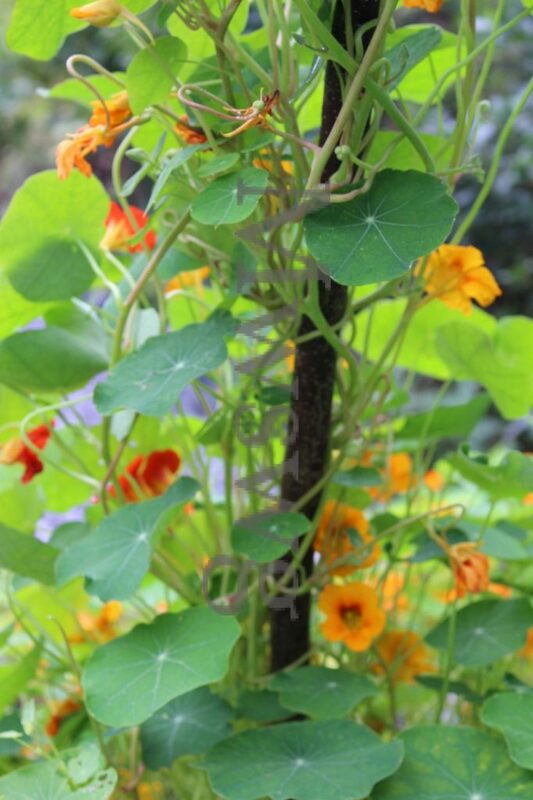 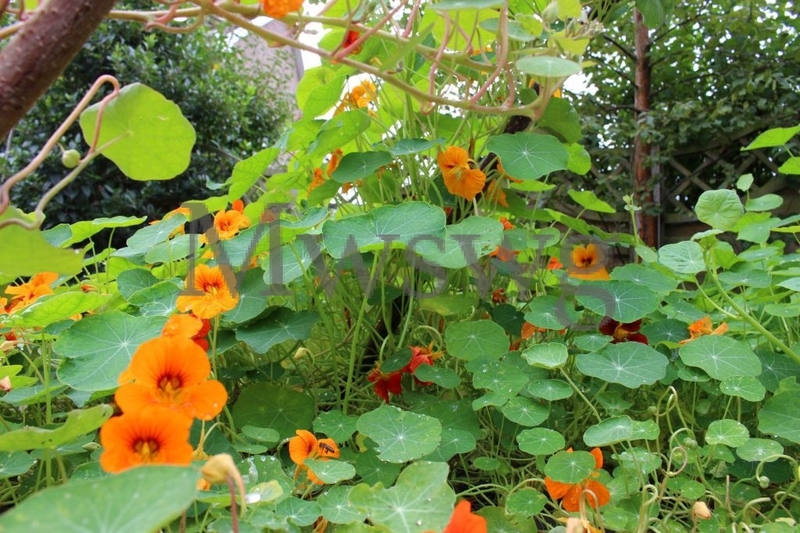 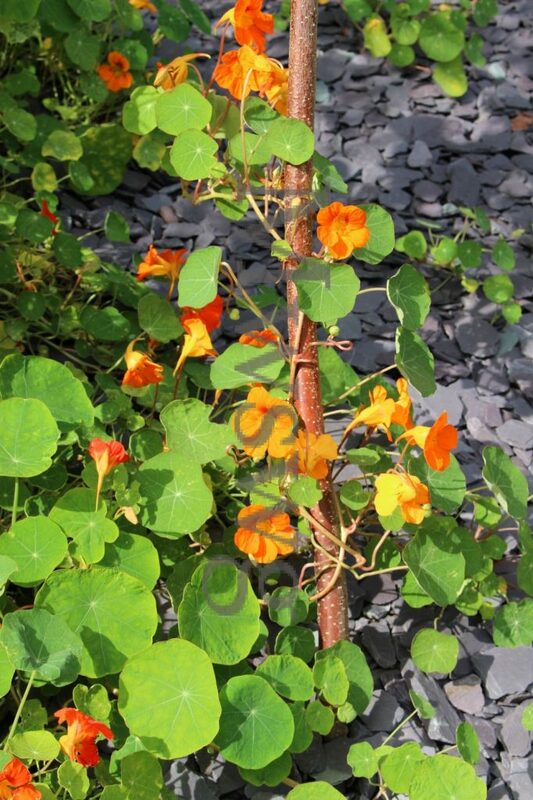 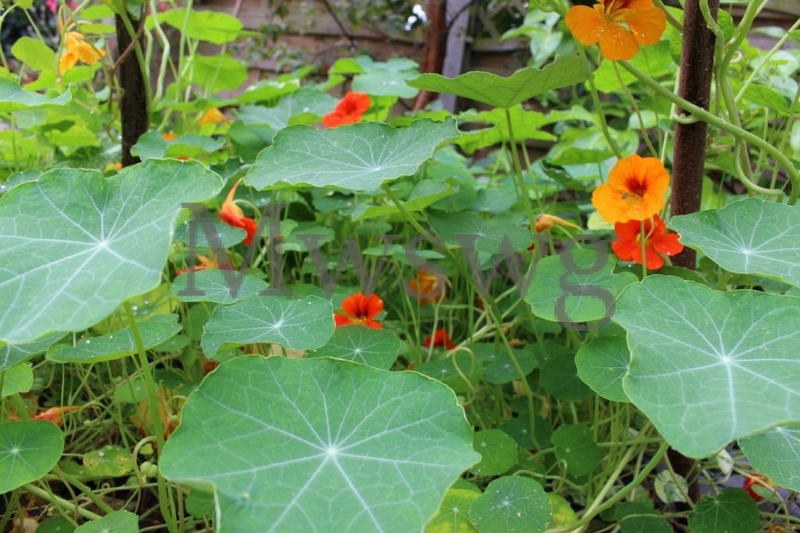 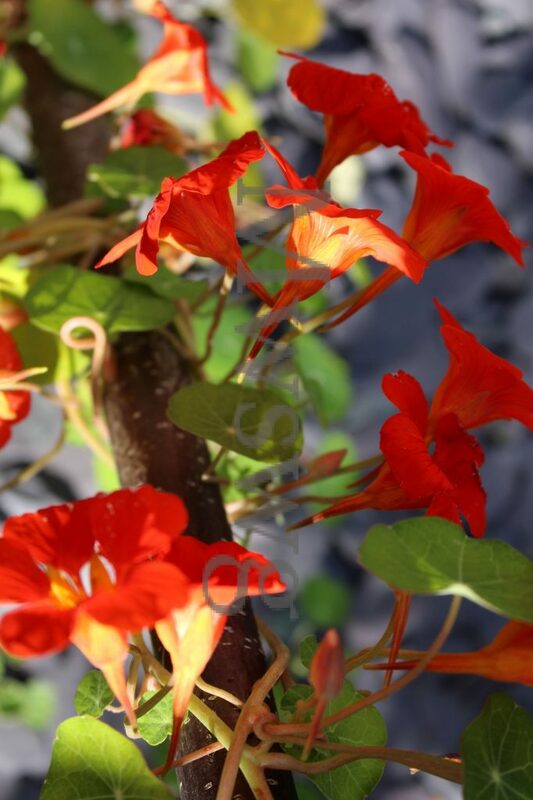 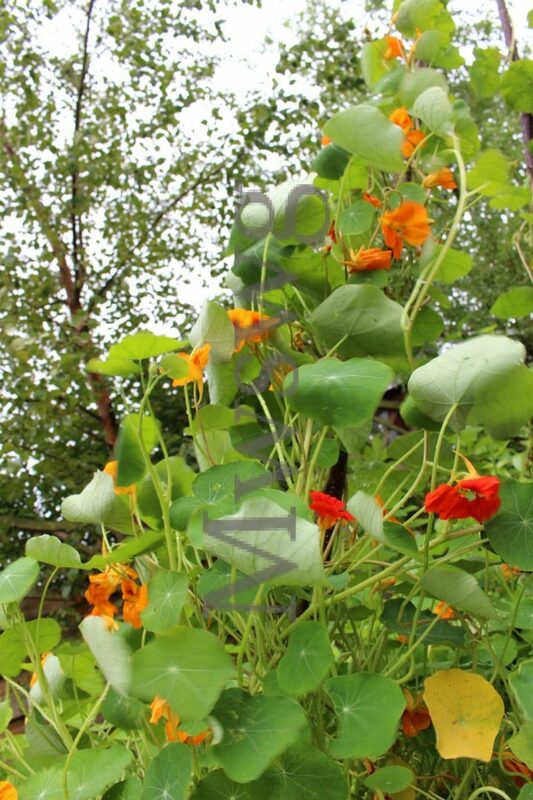 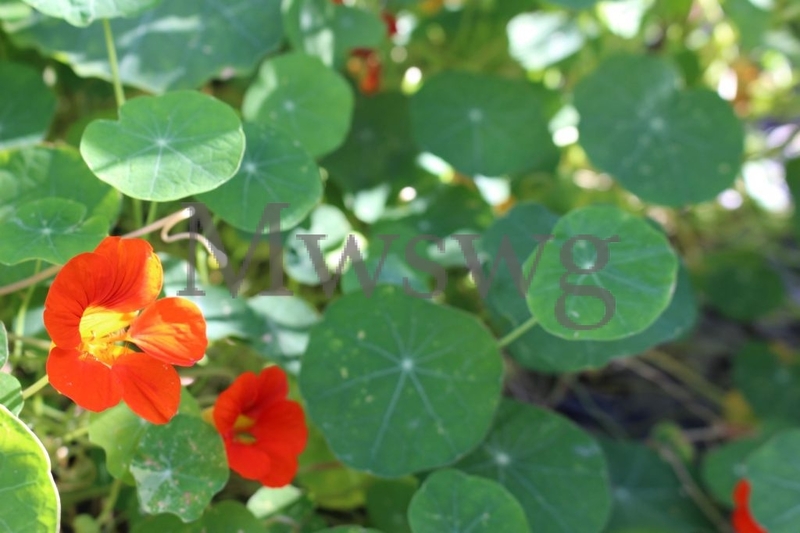 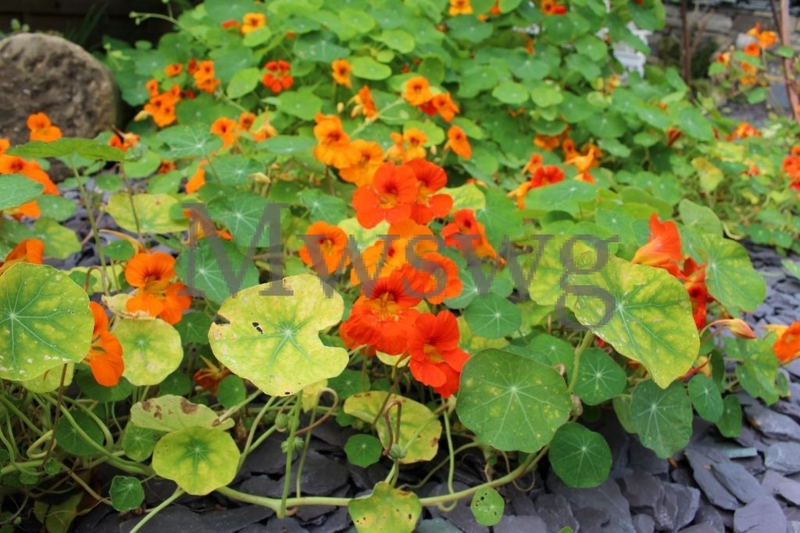 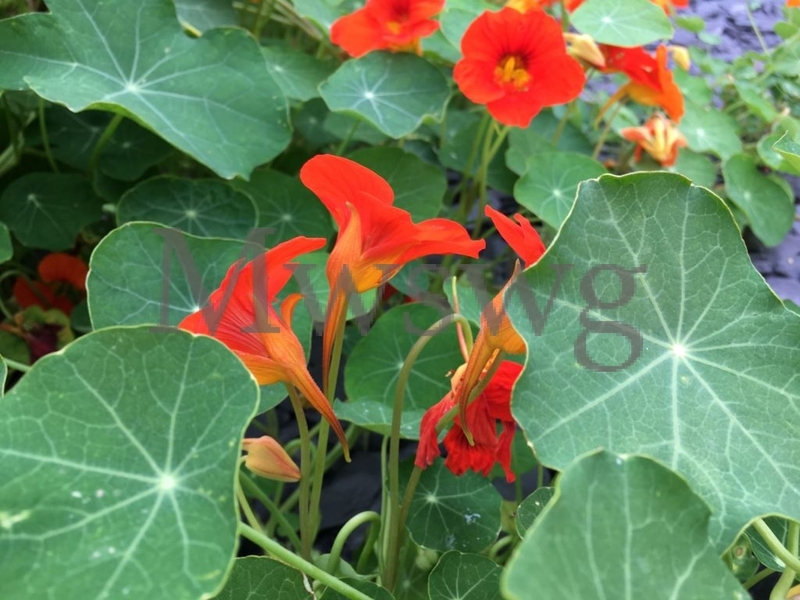 Nasturtium stems can reach lengths of two to three metres. 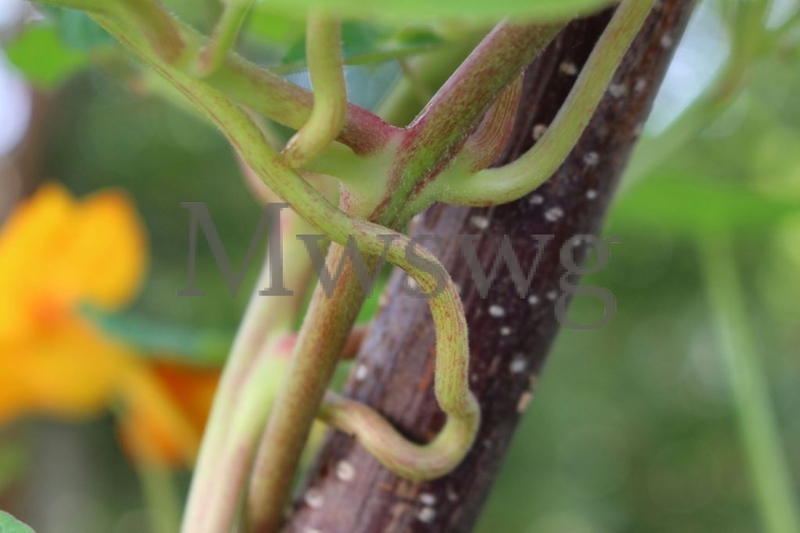 Stems and stalks twist and twine around anything which might support them, even wrapping themselves around each other. 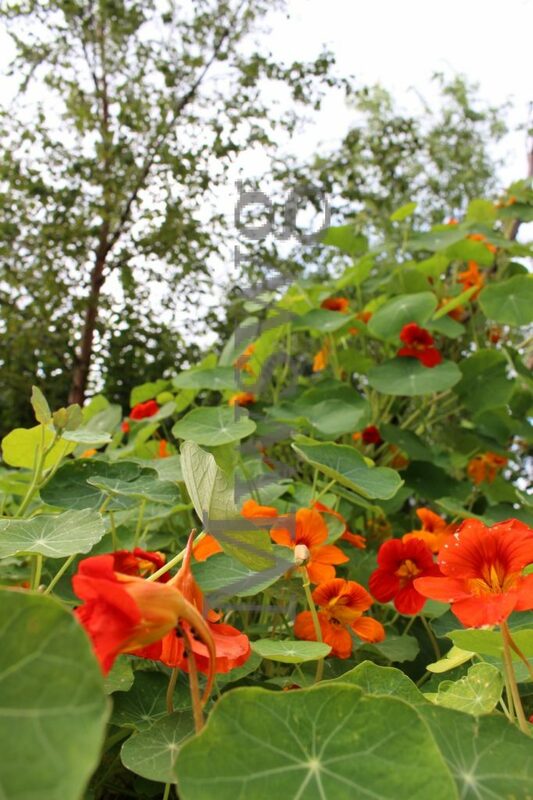 Looking into the foliage reveals colourful new worlds. 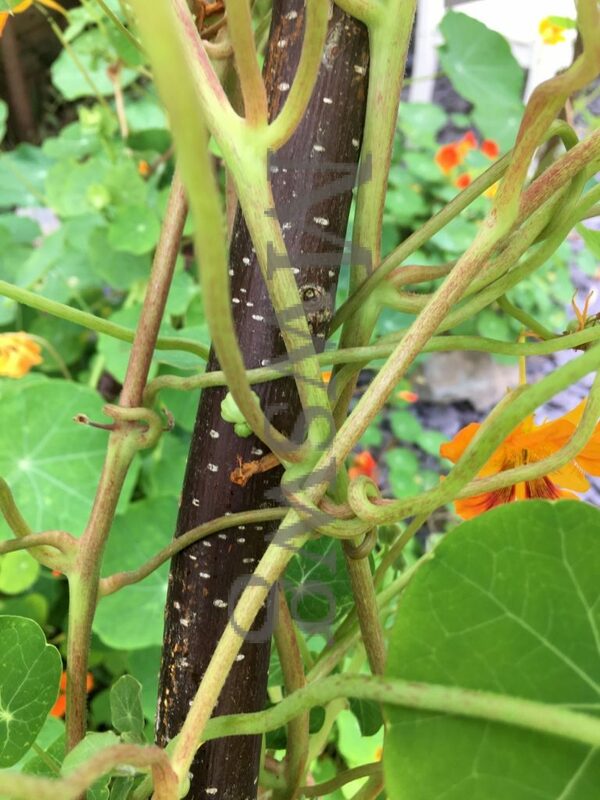 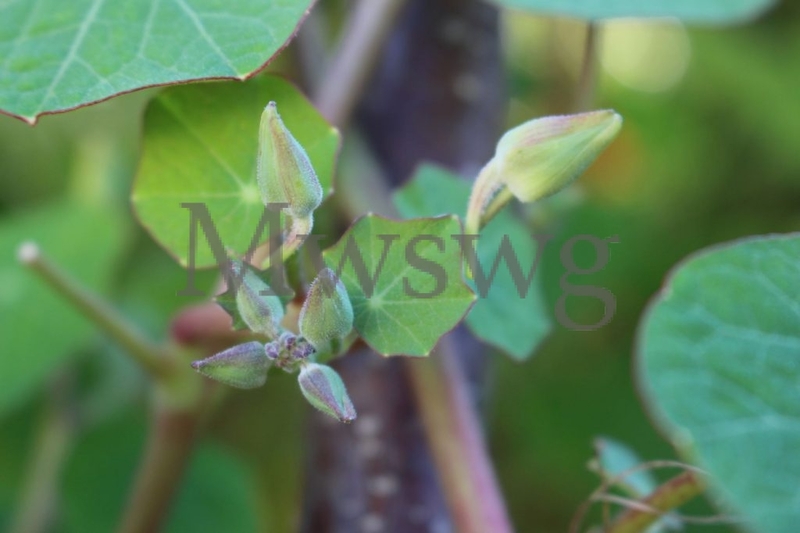 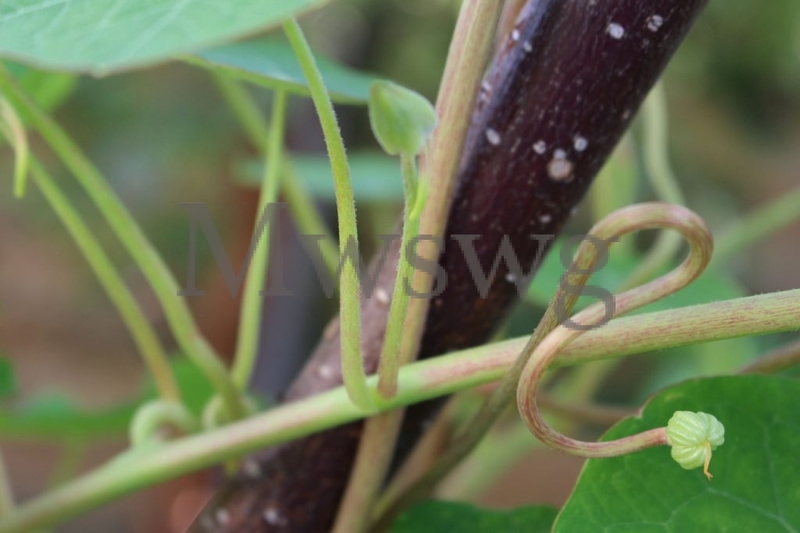 In favourable conditions, stems reach out, wrap and entwine. 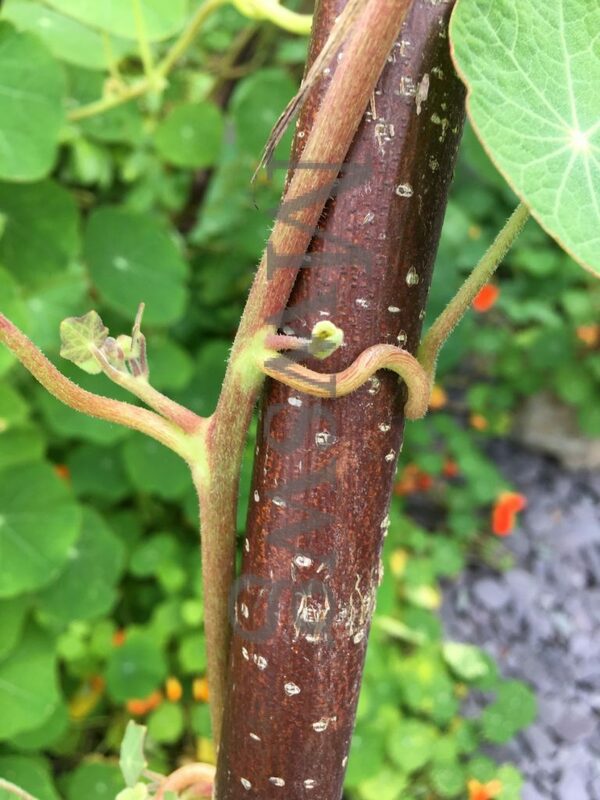 Stems reach ever upwards. 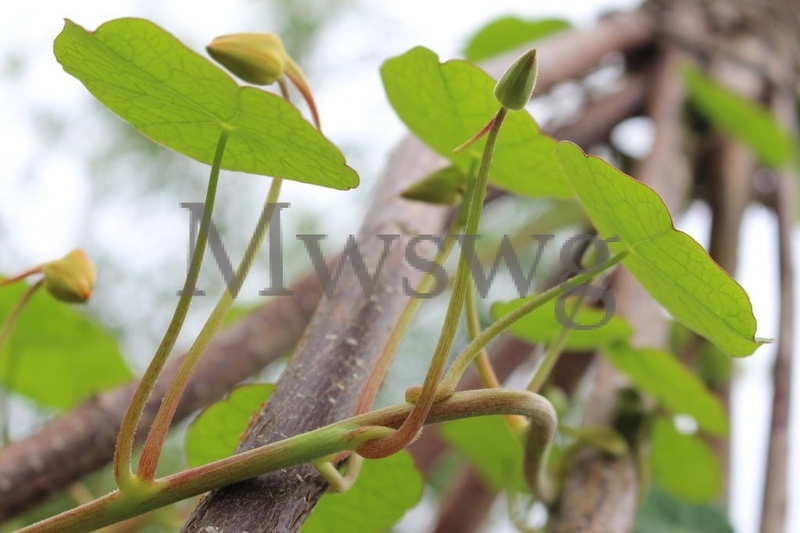 Stalks position their leaves for optimum sunlight and flowers call out to visiting insects.